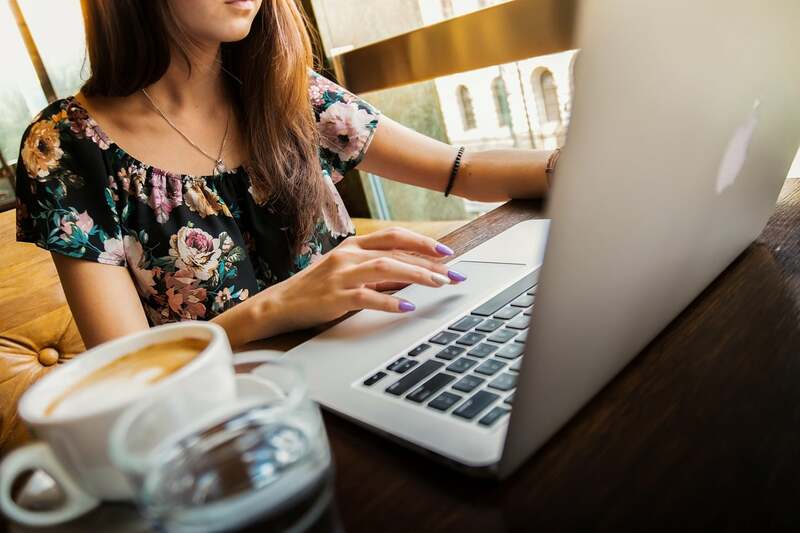 Forge First Asset Management commentary for the month ended March 2019, discussing the drop in government bond yields. 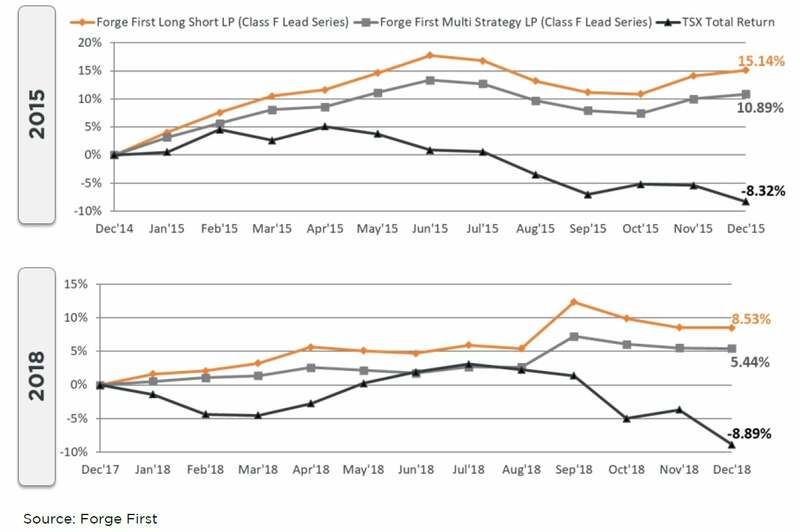 The Sui Generis Canada Partners LP fund was down 0.46% for the Class A Lead Series during March 2019, resulting in a year-to-date net return of 4.54% since inception (March 1, 2015) and cumulative net return of 15.94% (3.69% annualized). It certainly felt as though the first two months of the year were overwhelmingly driven by hope; be it the hope of a turnaround in U.S. economic data, the hope for a positive outcome from Trump’s trade war, or simply the hope that the worst was over and that the dramatic drop in stocks in December was overdone. March 2019, however was much different, it had the feel of a period in time when investors acquiesced to the fact the data wasn’t turning better; a bearish mood began to saturate markets. Then something happened that shouldn’t surprise anyone who has operated in capital markets for more than ten years…central bankers, the world over, turned aggressively and synchronously dovish. Ironic timing, given that March marked the tenth anniversary of the March 9, 2009 low, in hindsight likely the best buying opportunity any of us will ever see; but we digress. So only three months after the Federal Reserve last hiked interest rates and economists the world over were modelling somewhere between two and four rate hikes for 2019, as can be seen from the graph on the below left, markets had decided we were now staring down the barrel of the next move being a cut. Bond yields tumbled, gold and safe havens such as REITs and utilities rallied and the chorus of pundits trying to peg the next recession got ever louder. Then a funny thing happened (or continued to happen as it were), stocks kept going up. So in spite of weak data from what we would consider both leading and coincident economic indicators, as shown in the graph on the above right via the Citigroup Economic Surprise Index, the stocks refused to weaken in any substantial way. And not only was the economic data weak, but the bond market started sending some very troubling signals as well… So in case you hadn’t heard, the yield curve inverted. Yes, this imperfect predictor of recessions (all recessions have been led by a yield curve inversion but not all yield curve inversions have led to a recession) where short term government bond yields are higher than long term government bond yields thus creating a disincentive for banks to lend was everywhere mid-month. True story, we overheard a group talking about this at the dog park, officially signaling “peak yield curve” in our eyes underpinning our notion that once an idea becomes ubiquitous it is likely no longer investible. So has this already played out or is this the return of TINA (there is no alternative)? To refresh this was a popular phrase in 2017 describing the phenomena where returns on other assets were driven so low that money is effectively forced into the stock market. 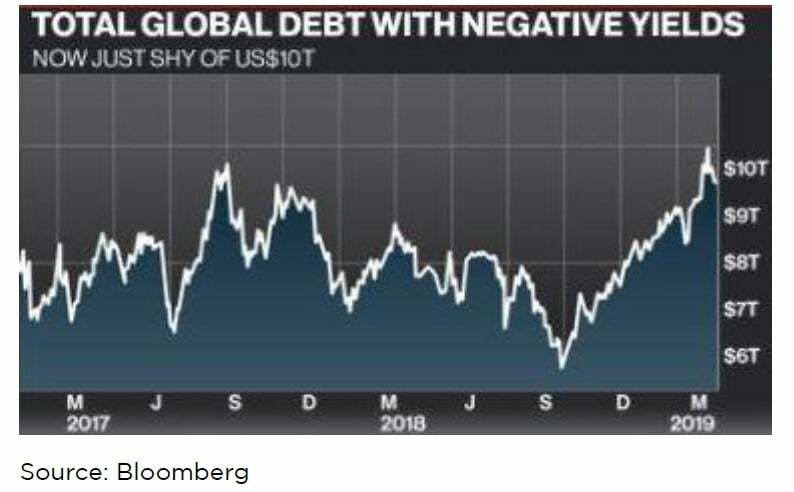 One could hardly be blamed for assuming so as government bond yields dropped precipitously, and as shown in the graph below, negative yielding bonds topped more than $10 trillion worldwide. It’s little wonder that the idea of there being nowhere else to put ones money came back to the fore. To be clear, purchasing a bond with a negative yield locks in a loss for the purchaser and reflects an investor who is paying for the privilege to loan money to the underlying corporation or government. So once again the somewhat perverse feedback loop of: weak economy, dovish central bankers, falling bond yields and support for stocks seems to have taken hold. The answer to the question of how long this will last this time around is what will make or break investors for the coming year. We will once again remind readers that we are not a “macro” fund but of course must have a close eye on all things macroeconomic which contributes to our investment framework and at times affects some decisions to the extent we know the macro economy with impact our stock picks whether we like it or not. To that end, we are going to take the (appropriately) hedged approach and suggest that we have high conviction exposures to very specific cyclical industries that should benefit tremendously if the economy does in fact re-accelerate (the goal of the dovish bankers). However, we hasten to add that overall our portfolio could best be described as quite defensive at the moment, with a still reasonable exposure to defensive sectors like REITs, utilities and gold. Circling back to the month that was, the top positive contributions came nearly entirely from “defensives” as you might expect based on what we wrote above. Barrick Gold (ABX.CA) found itself at the front of the class for March after consummating an enormously profitable joint venture with Newmont Mining (NEM.US) in Nevada. We consider Barrick a core position that easily fits with our free cash flow mantra that should also provide a very defensive element to the portfolio given its negative correlation to the S&P 500 Index over the last year. Rounding out the top five were Enviva Partners (EVA.N), Tidewater Midstream (TWM.CA), Pure Multi-Family REIT (RUF.UN.CA) and a financial short that we’ll leave for another time. Each of these reflect the general weakness witnessed in cyclical names and strength in defensive stocks over the month. On the negative side of the ledger, we took hits from Criteo (CRTO.US), goeasy (GSY.CA) and Canopy Rivers (RIV.CA). While we still hold the latter two with high conviction, Criteo, a low multiple name with very high free cash flow, was cut loose as the thesis behind owning the shares may materially change in the near future. We were blindsided by media reports that Google was considering changing the way its 3rd party advertisers interact with users through Google platforms. Even though it was only a rumour, the market decided to assume the worst case scenario, something that would be a material negative for Criteo. Given that the rumor came from a third party and we were unable to confirm with Google, we took the better safe than sorry approach and de-risked the portfolio, painful though it was. So back to the question of how long this sort of positioning will last; the month of April has already started off on the complete opposite foot, with bond yields rising, cyclical stocks rallying, some (not all) economic data surprising to the upside. We’re only a few days removed from the “yields are going to zero” vibes of March so perhaps we’ll wait to draw conclusions, but it’s entirely possible that the market got too carried away with the economic bearishness as a result of a “wait and see” approach being taken by businesses around the world (note, our last commentary touched on this in more detail). So as usual we will stick to our knitting and focus on the ways we know how to add value without focusing too much on what we cannot control. Within the cyclical world we are still very wary of financials and we still like energy though one must be very selective. We believe some of the oils sands producers are misunderstood cash machines at the moment that will eventually get the respect companies with such high free cash should get. Until next month we believe it would be prudent to focus more on your highest conviction ideas and keep those exposures tight. Hence while our free cash flow focused investment discipline won’t change, like the Fed we’ll be ‘data dependent’ this quarter so as to ascertain whether our portfolios need to remain focused on defence or more tilted towards offence. If it becomes apparent the ‘green chutes’ are transitioning to blossoms, the team has already identified the portfolio adjustments that could potentially be made. If not, and those chutes instead wilt, the graph below shows that our funds performed admirably at not just preserving capital, but making money when markets declined in each of 2015 & 2018. Please visit our website for information on our funds. Should you have any questions, please contact us.